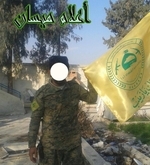 Kata'ib Sayyid al-Shuhada is an Iranian proxy militia of Iraqi Shi'a fighters that has deployed to both Syria and Iraq. 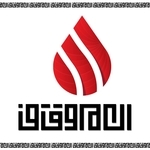 It first emerged in 2013 as fighting force in Syria. 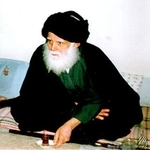 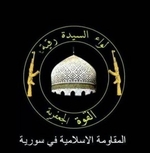 Headed by Abu Ala al-Wa'eli, the group also involves the Basra-based MP Faleh al-Khaz'ali, who acts as the 'jihadi assistant' for Kata'ib Sayyid al-Shuhada'.